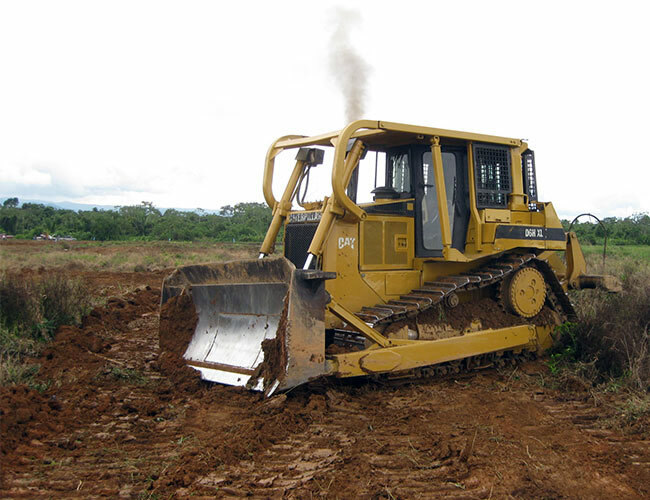 South West Construction is known for having the right equipment for the job. 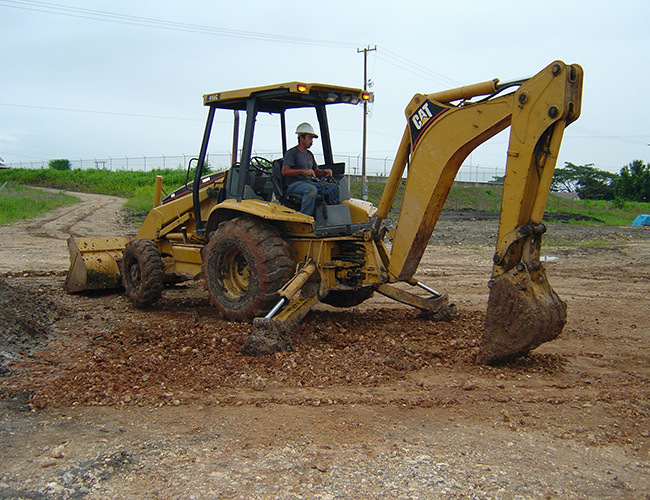 We have a wide range of buckets ranging from 16 inches to 6 feet for every type of excavation. 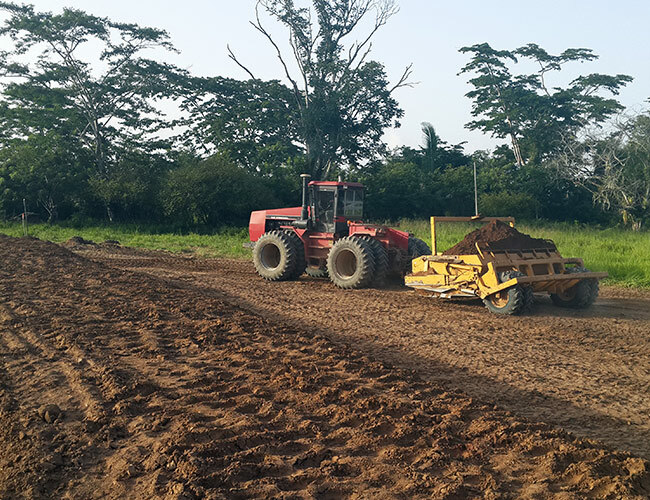 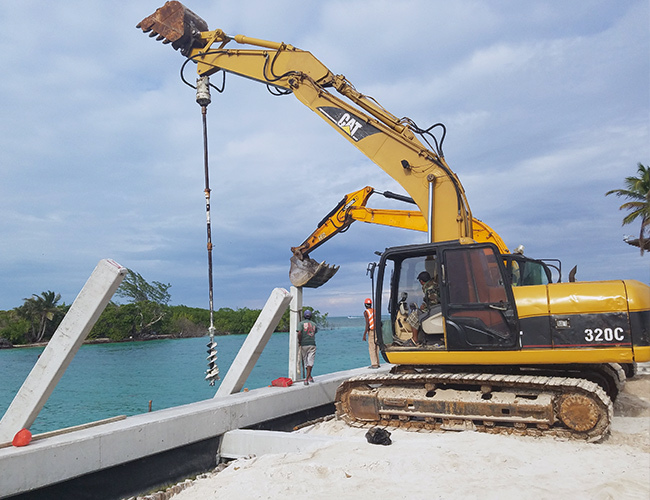 South West Construction is a Belize construction company with experience in the building of roads, marinas, bridges, and other infrastructure-related projects used by thousands of people. 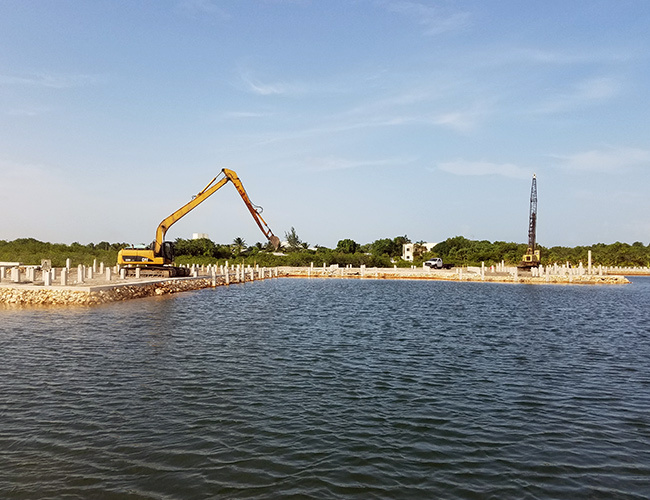 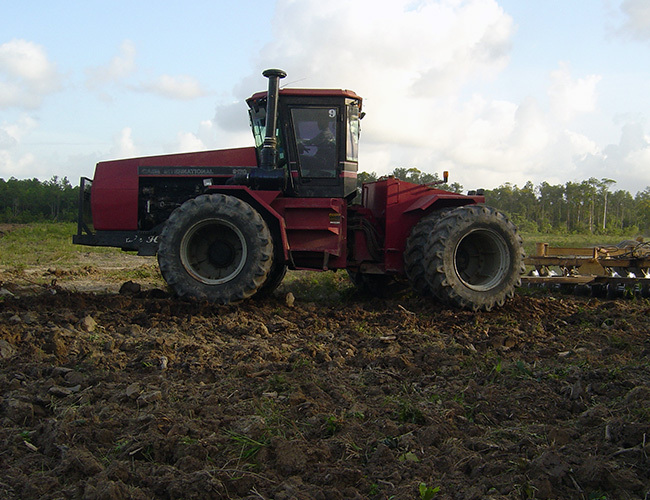 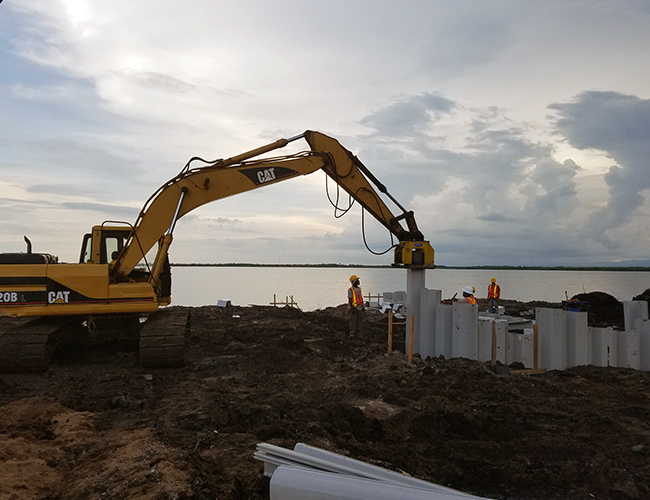 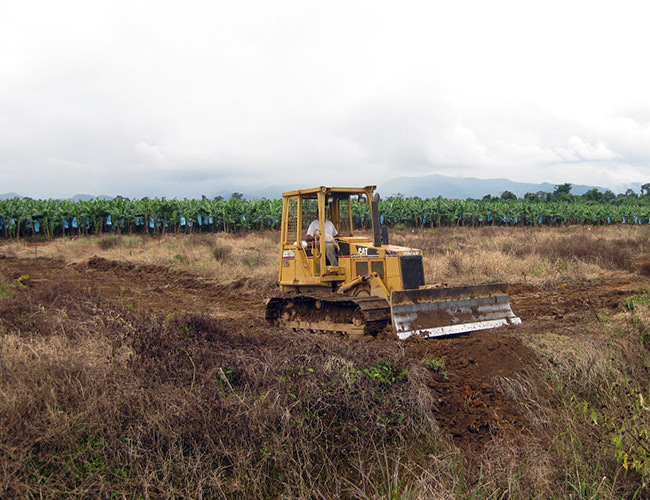 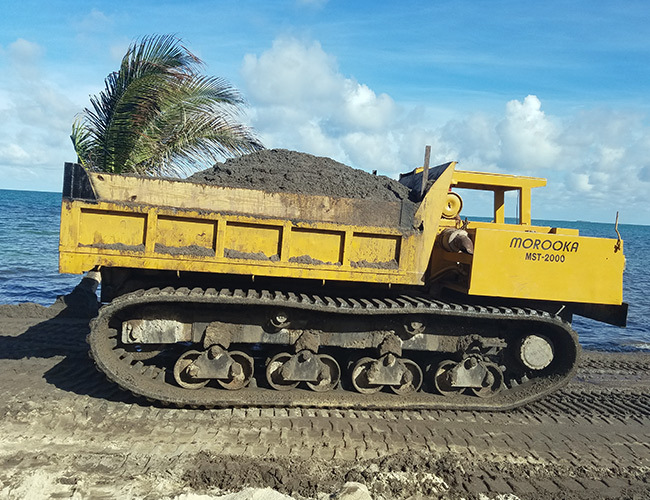 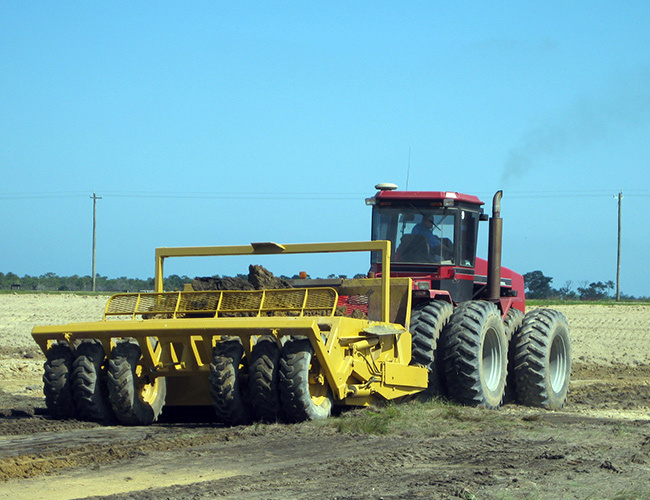 Our services include excavation, land clearing and development, road construction, seawalls and pilings, construction, and reclaiming coastal land. 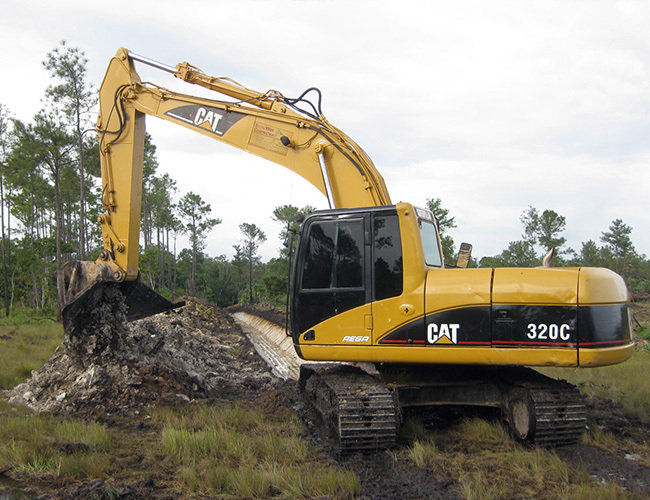 We also specialize in transporting heavy equipment and hazardous materials. 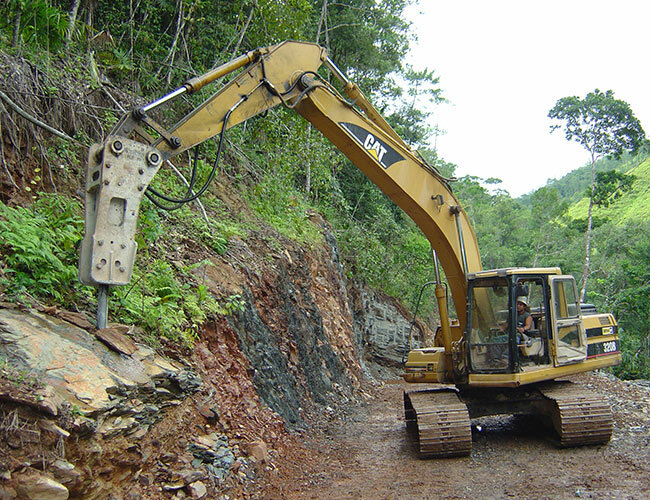 If you need it moved, dug, or built in Belize, contact South West Construction.